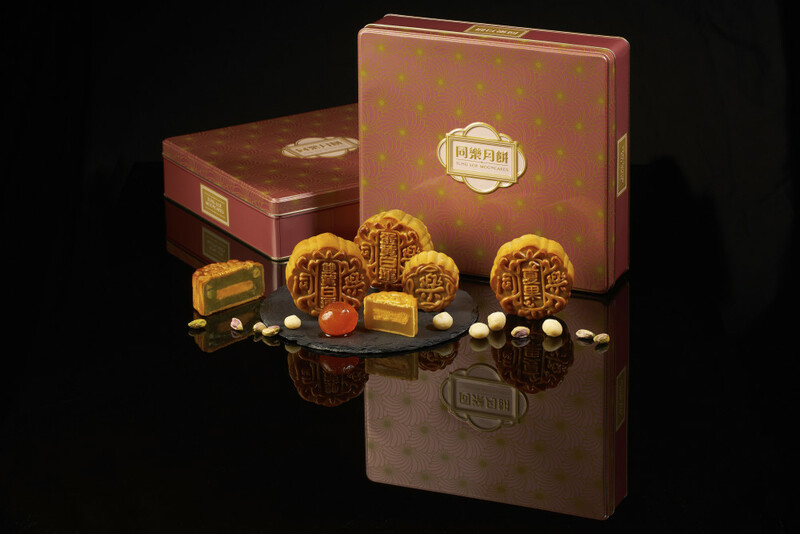 Be prepared to indulge this Mid-Autumn Festival as TungLok Group unveils its range of exquisite and mouthwatering mooncakes. Keeping to tradition, our signature golden brown gems and classic favourites remain humble and true to the occasion. Two new specially concocted snowskin creations are introduced as this year’s new selections. Our TungLok Perfect Duo and TungLok Bite-sized Mooncakes also take on new and attractive packaging. 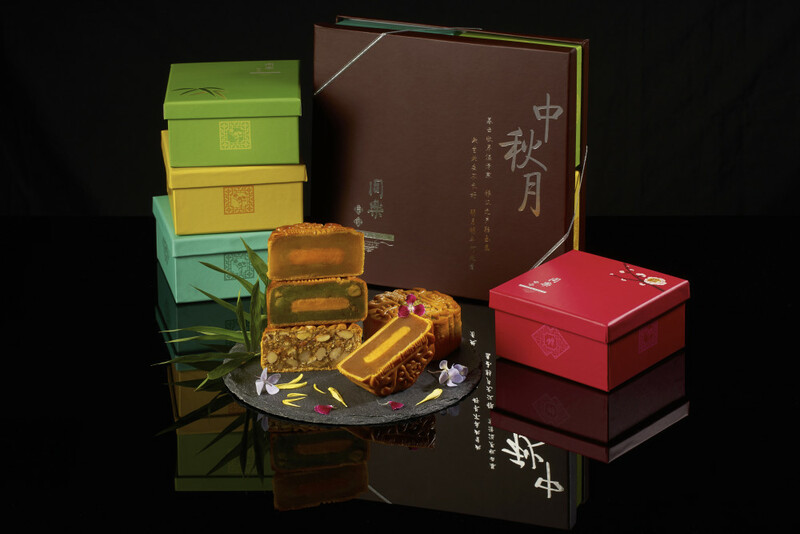 From opulent corporate packaging to vibrant playful boxes, TungLok Mooncakes are the perfect gift for close friends, family, business associates and acquaintances alike. TungLok mooncakes are available at all TungLok restaurants from 14 August to 27 September 2015, or whilst stocks last. Paying homage to the flower which symbolises the Mid-Autumn, our classic tin box is embellished with Chrysanthemum motifs, complete with an embossed logo. A dulcet blend of champagne rose and gold, our Autumn Blossoms collection is an aesthetic delight. 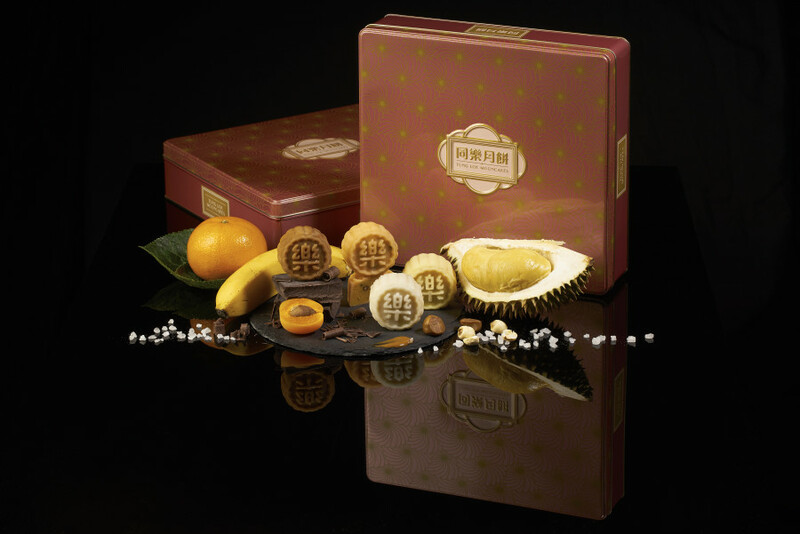 Baked to a delightful shade of golden brown, the Double Yolk White Lotus and Double Yolk Red Lotus are filled with velvety lotus seed paste that aims to please taste buds in every manner. This year’s new packaging exudes vibrancy and elegance with its floral orange exterior and a wooden lid to match. 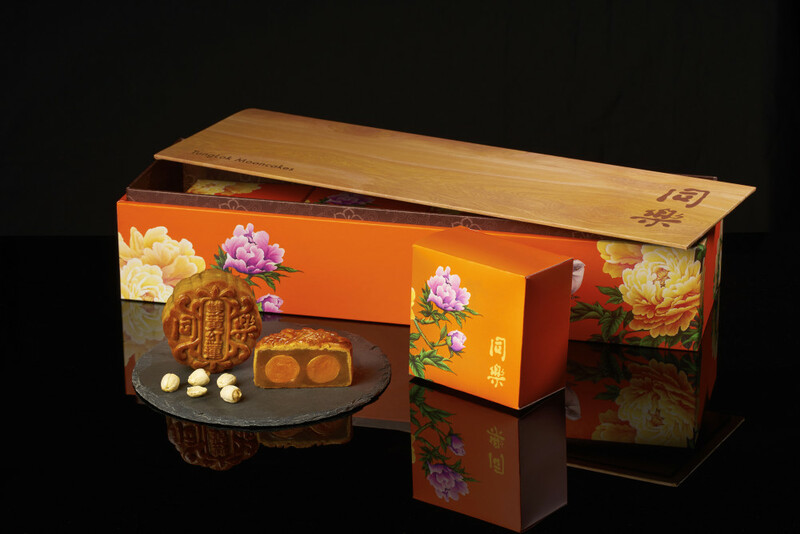 Delicate drawings of Peony flowers adorn the box, signifying good fortune and prosperity. Encased within the dazzling box are four vibrant compartments representing Orchids for Spring, Bamboo for Summer, Chrysanthemums for Autumn and Plum Blossoms for Winter. 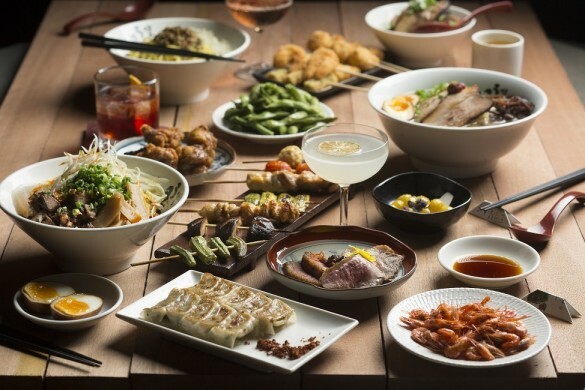 TungLok Four Seasons makes a perfect gift for family and friends with four flavours including the well-loved classic red and lotus, as well as one with mixed nuts. 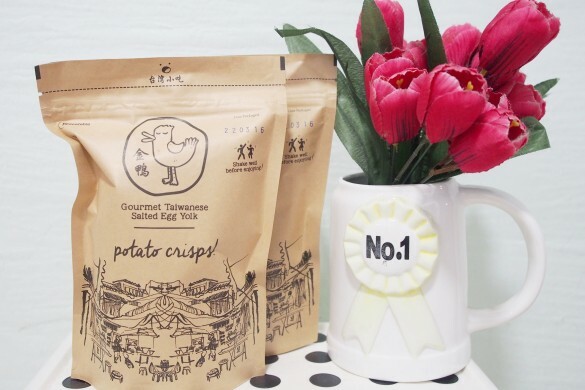 An all-time winner, the Classic Favourite comprises of white lotus and yolk paste wrapped in delicate snowskin. 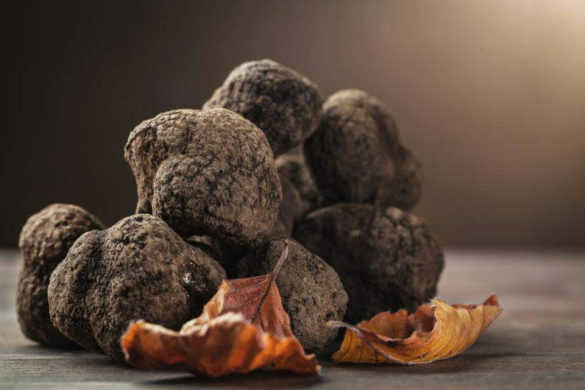 With its melt-in-your-mouth smoothness, it is an exquisite must-have during the Mid-Autumn season!